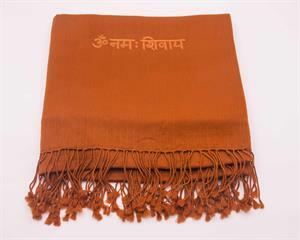 It is traditional on the Siddha Yoga path to wear a shawl of wool or silk for meditation. These materials retain meditation energy which, as it accumulates, supports the mind in turning within. It's best to wear your shawl only for spiritual practices and to clean it only occasionally to allow the energy to build. 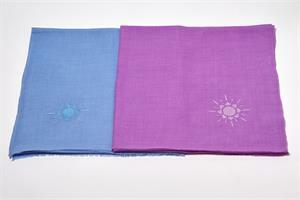 For many years the Siddha Yoga Bookstore has offered superior quality Indian woolen and silk shawls.